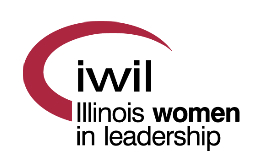 IWIL is proud to offer three $1,000 college scholarships for high school senior women from Sangamon County. The purpose of the annual scholarship is to promote the advancement of outstanding young women by encouraging them to set and pursue career goals and maximize their potential. IWIL is also proud to offer a $1,000 college scholarship for a woman from Sangamon County who is endeavoring to begin or continue her college education for her first baccalaureate degree at a college or university of advanced studies. The purpose of the annual Chrysalis scholarship is to promote the advancement of women by encouraging them to set and pursue career goals. Alice Campbell Staffing has generously supported this scholarship. The next scholarship cycle will open January 1, 2018. 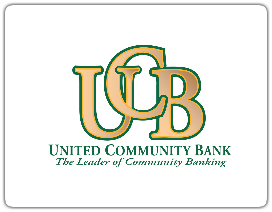 The scholarship applications, guidelines, and related information are available online at the Community Foundation for the Land of Lincoln website. For questions, please contact the Community Foundation at (217) 789-4431.